The K12 Federation on Tuesday launched nationwide to support school technology leaders focused on interoperability, security and other pressing tech issues. 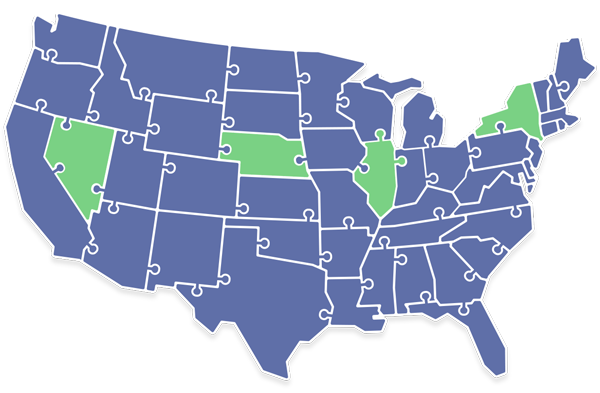 The educational cooperative comprises dozens of technology leaders at K–12 schools across the United States that collectively represent more than 4 million students. The K12 Federation provides low cost services and solutions for security and other common tech problems at schools. More information can be found on the K12 Federation site.